1. 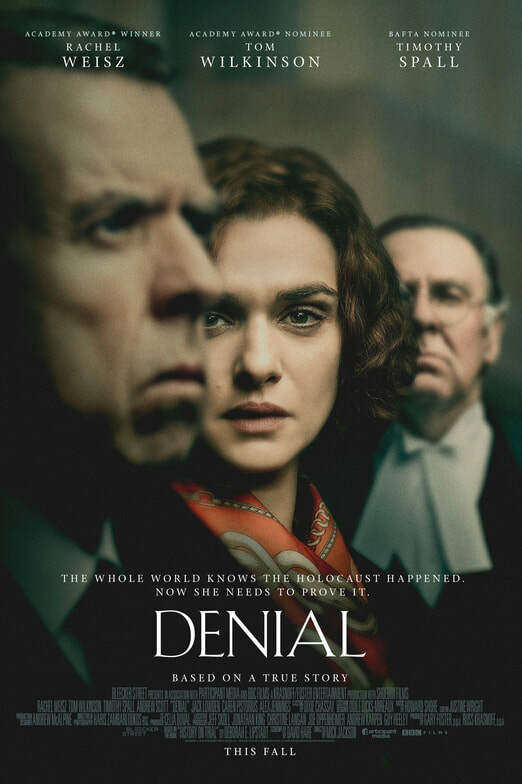 A short documentary honoring and featuring Gary Foster, Producer of the film Denial, and the importance of the film to Holocaust education, and the Los Angeles Museum of the Holocaust. I produced, directed, edited, and music edited from my own orchestral music library.